The Mutual of Omaha Medicare Supplement Plans are highly competitive in a significant portion of the country. 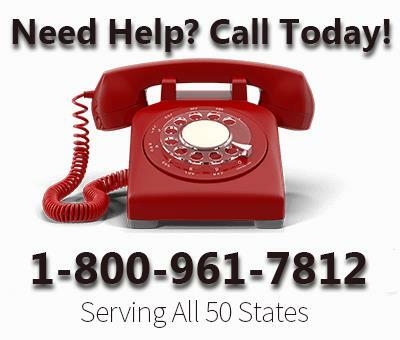 Depending on the Medigap Plan, they often offer the lowest rates available. With the companies rock solid financial status and excellent level of service, a Mutual of Omaha Medicare Supplement Plan can be a very good choice. Depending on your state, a Mutual of Omaha Medigap Plan may be approved under one of it’s affiliates, such as United of Omaha Life Insurance Company, Omaha Insurance Company, and United World Life Insurance Company. They all offer the same great service and financial stability. The only difference is the name. Below is a list of states and the corresponding companies Mutual of Omaha conducts business under. Alaska, California, Nevada, Idaho, Colorado, Texas, Kansas, Louisiana, Missouri, Minnesota, Wisconsin, Illinois, Mississippi, Alabama, Florida, North Carolina, Pennsylvania, New Hampshire and Vermont. Washington, Montana, Wyoming, Utah, New Mexico, New Jersey and Maine. Oregon, Arizona, North Dakota, South Dakota, Nebraska, Oklahoma, Arkansas, Iowa, Michigan, Indiana, Kentucky, Tennessee, Georgia, West Virginia, Virginia, Maryland, Delaware and Connecticut. Gerber Life Insurance Company also deserves a mention. Although it is not a Mutual of Omaha family affiliate, the Gerber Medicare Supplement Plan is serviced and administered by them. With Gerber’s A (Excellent) rating with A.M. Best and the high standard of customer service from Mutual of Omaha, Gerber Life is also a very good option when shopping for Medicare Supplement Coverage. 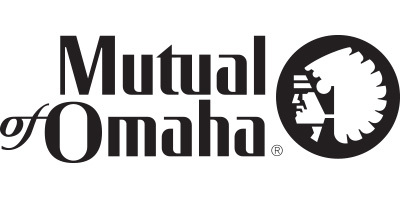 Mutual of Omaha recently announced the roll out of new Medicare Supplement rates in over two dozen states. The Medigap Plans starting rolling out on April 12th 2016 and will continue through out the year. The new rates will apply to High Deductible Plan F and Medigap Plan N. The rates are very competitive. Especially when a household discount as high as 12% is applied. As states are approved, they will be added to our comparison database. Before approval, please contact us for future availability. Mutual of Omaha has revolutionized the Medicare Supplement market. For the first time, actual online enrollment is available. Using www.mutualofomaha.com, it is now possible to purchase a Medigap Plan on your own, without any agent assistance. However, at any time during the process, you have the option to speak to an agent for guidance. 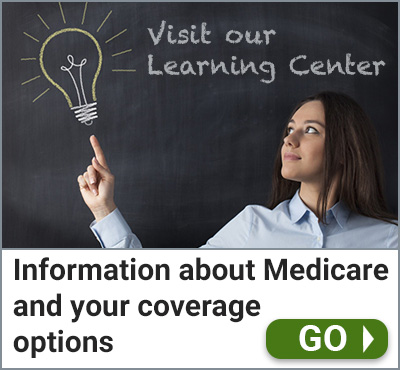 Purchasing a Medicare Supplement has never been faster or easier. The application is available for all of their Medigap Companies mentioned with the exception of Gerber Life.